Do long and days and even longer nights sound like the story of your life? If you are a new mom, you would barely have enough time to eat and sleep, let alone have a well-defined makeup routine. While motherhood is one of the most rewarding times of a woman’s life, it can also be quite taxing. To help ease things up a bit, we have come up with 5 simple products you can keep handy to make you look your very best. If you are a new mom, you are hardly getting enough sleep. And surely, this is going to show in the form of those ugly under eye circles and bags. Keeping the Lakme Absolute White Intense Concealer Stick SPF 20 handy is the easiest way to look like your child didn’t throw the biggest tantrum ever, last night! We know you do not have the time or even the energy to go through with an intense eye makeup routine. Hence, we suggest you invest in the Lakme Eyeconic Curling Mascara that will open up your eyes and make you look fresh and wide awake. This is the perfect time to explore and reap the benefits of a white kajal. 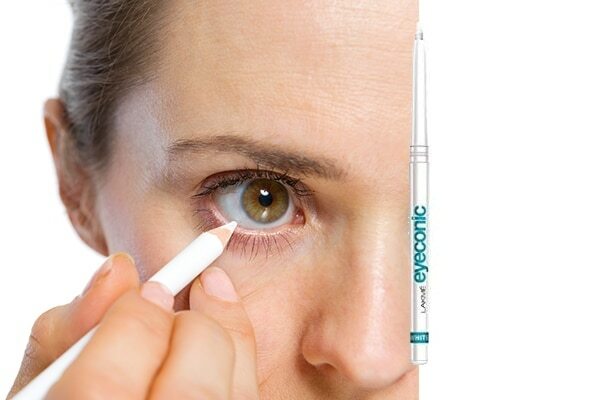 The Lakme Eyeconic Kajal in White makes your eyes appear bigger, brighter and doe-like. Go ahead and flaunt this well-kept secret to all your mommy friends. Being a new mother, means most of the times, you have all of 5 minutes to great dressed, apply makeup and look your best. This is where multitasking makeup products become your holy-grail products. 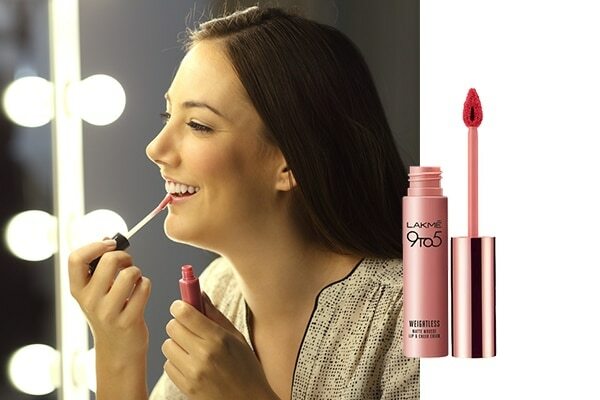 The Lakme 9 to 5 Weightless Matte Mousse Lip & Cheek Color doubles up as a lip colour as well as a blush and has a smooth lightweight formula that blends in no time. Gone are the days when you had the luxury of time to go through an indulgent CTM routine. Now you have to consider yourself lucky if you can manage to barely wash your face without your baby bawling in the background. This is why invest in good quality cleansing and hydrating cleansing wipes. Your skin will definitely thank you for this later.